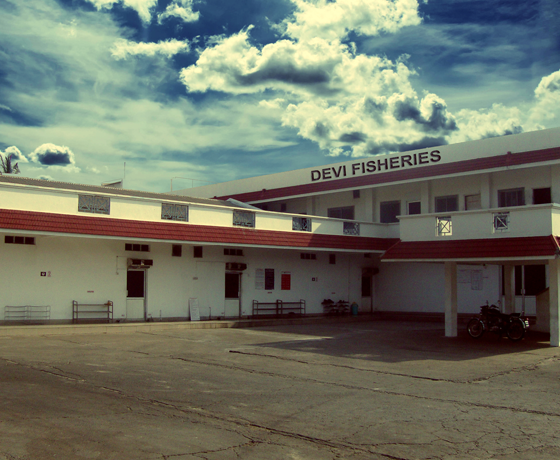 Welcome to Devi Fisheries Ltd.
Devi Fisheries Limited is one of the largest & fastest growing sea food companies in Asia. 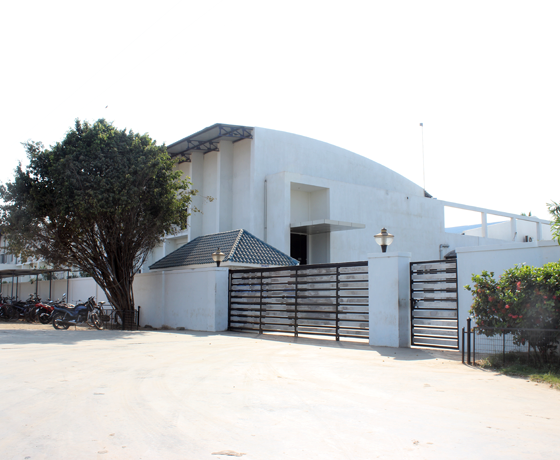 With unmatched expertise in hatchery, farming and processing, the company has forged a formidable niche in the market. 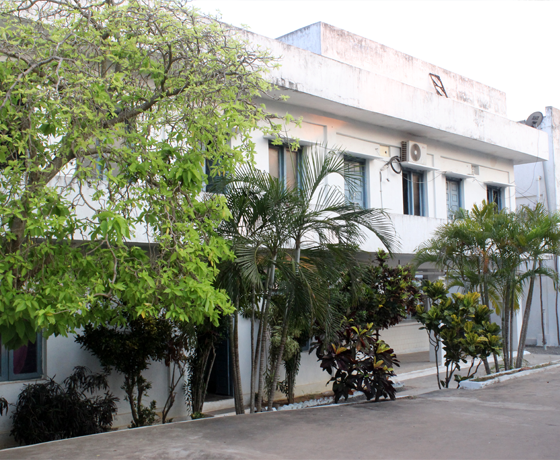 Ever since its inception in 1992 by Mr. Yarlagadda Surya Rao, the company has risen steadfastly from humble beginnings to a large enterprise that now employs over 3500 people across its chain. Adhering to international standards, the company has successfully established new and promising verticals in quality, research, innovation and incorporating the latest technological advances in the field. The company strongly believes in a pragmatic work structure placing quality management at the top in its checklist. It is not by chance that the company was awarded India’s highest seafood exporter and Shrimp exporter for the financial year 2016-17. DFL is the largest Indian exporter of shrimp to the U.S. for consecutive years. 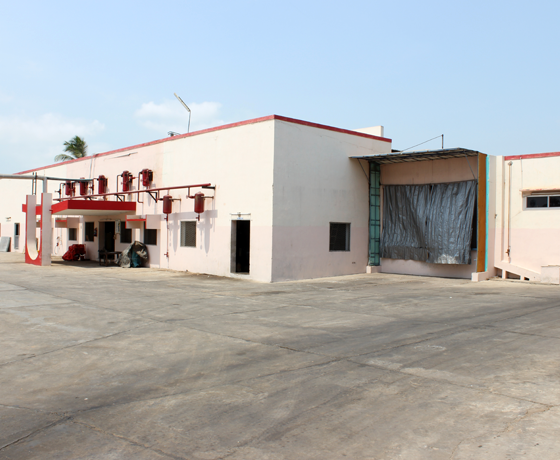 Adding to our three processing plants is our fourth processing plant “Devi Aquatech Pvt Ltd”. Devi Aquatech is on its way to commence operations by 2018. This will not just be the largest alone but also one of its kind. Experience and dedication put in the making of the new plant “Devi Aquatech” will pave the way for Devi Fisheries to a new level..